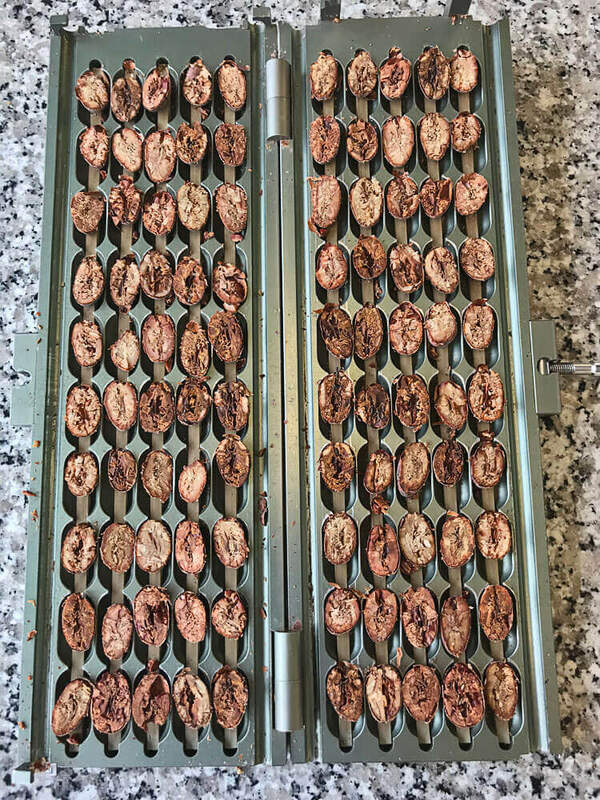 Our Fine Flavour Cacao. 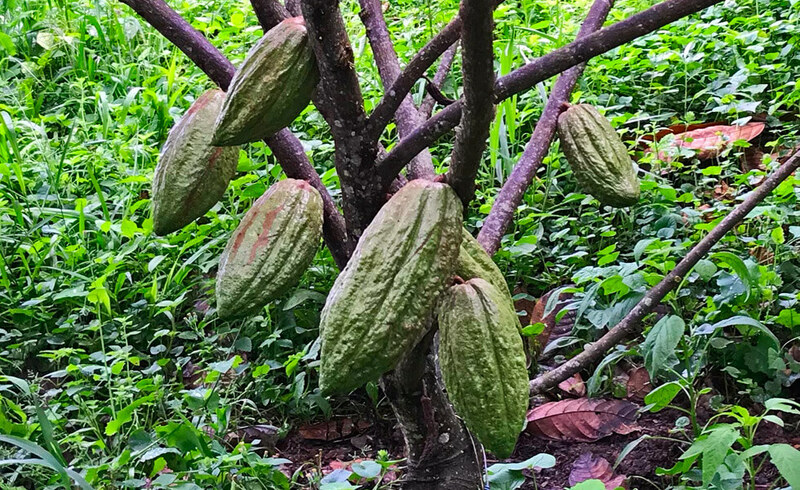 Organic Single Variety Criollo Cacao. 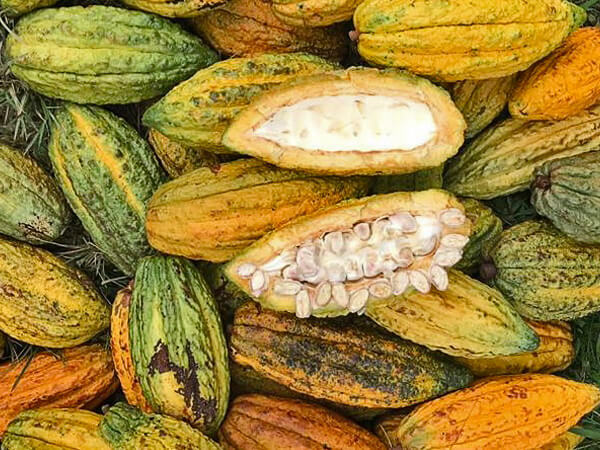 Organic Criollo with unique, complex flavors. 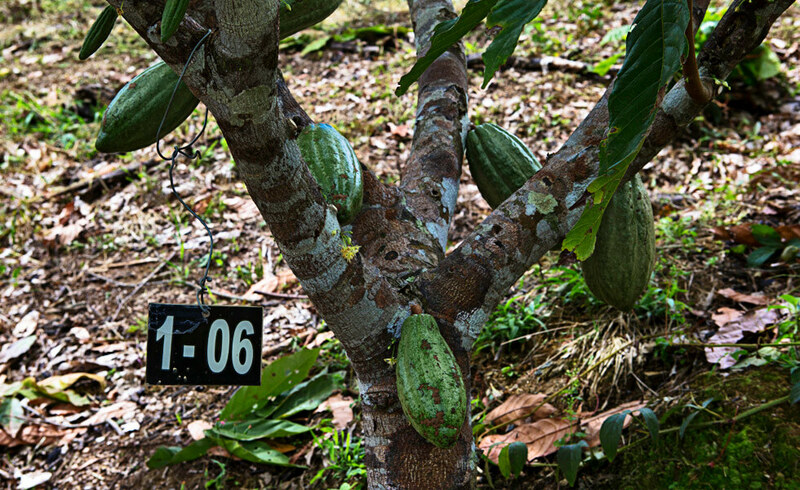 Single Variety Cocoa - guaranteed by grafting. 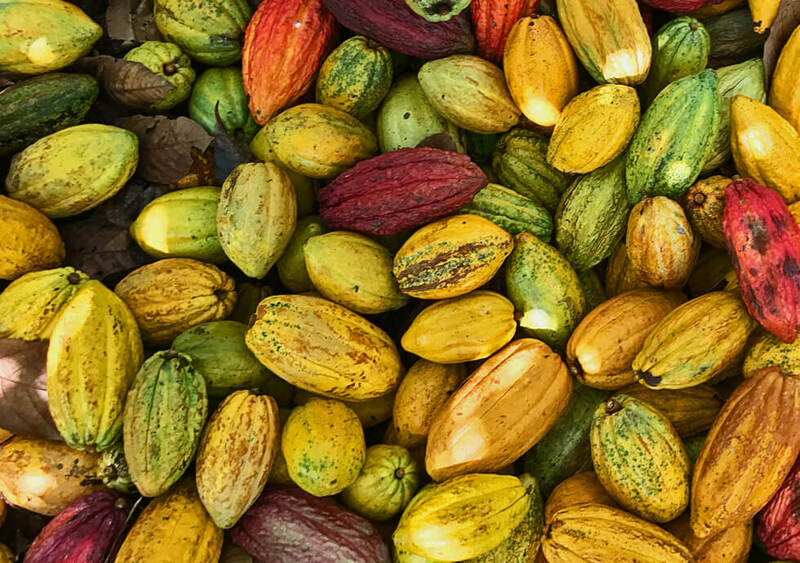 The highly complex and unique flavours of our Premium Criollos inspire and serve as the basis for highly exclusive specialty products. 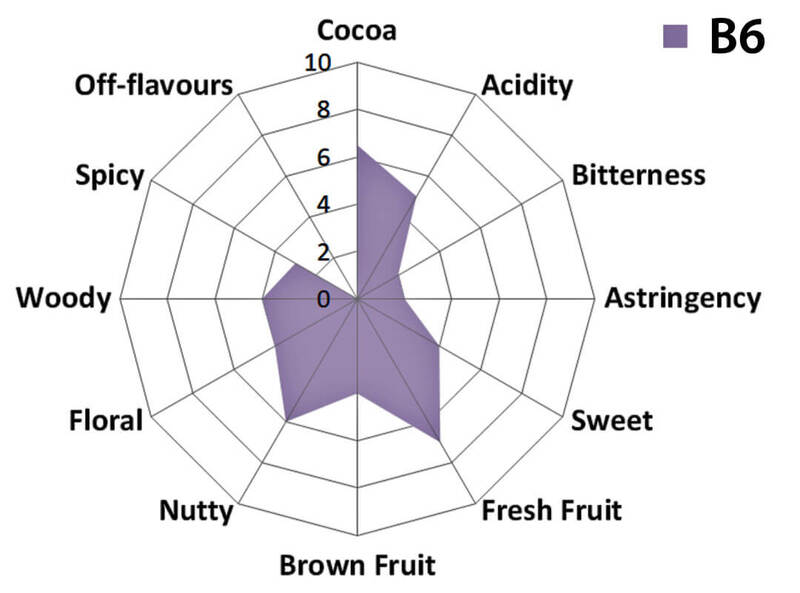 All three variants provide a delicious taste of cacao with beautiful fruit notes (see sensory evaluation diagrams below). 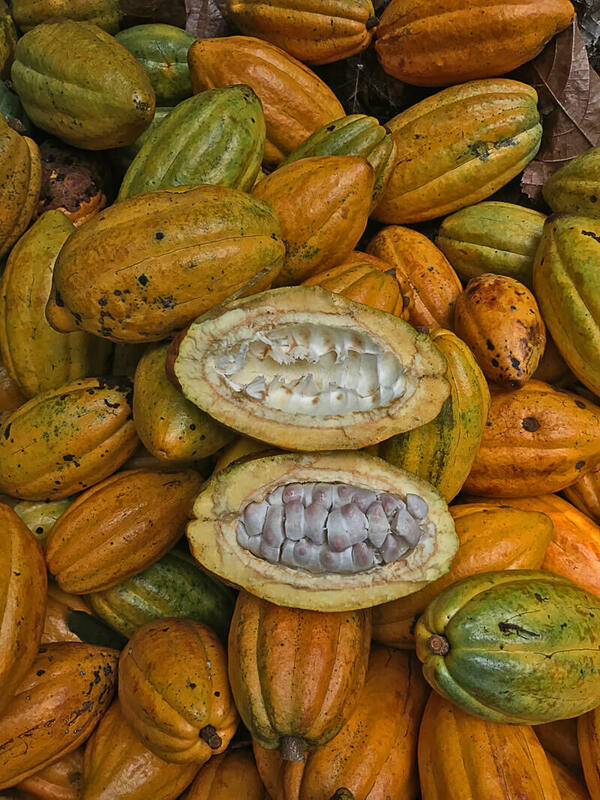 The rare, complex flavours of Criollo Betulia allow the production of unique high percentage rich cacao products with an exclusive mix of complex flavours. All three “Betulias” were degustated and examined by some of the best Maître de chocolat. Top chocolatiers of well-known brands confirm the exceptional quality – perfect to create mild and tasteful premium chocolate. 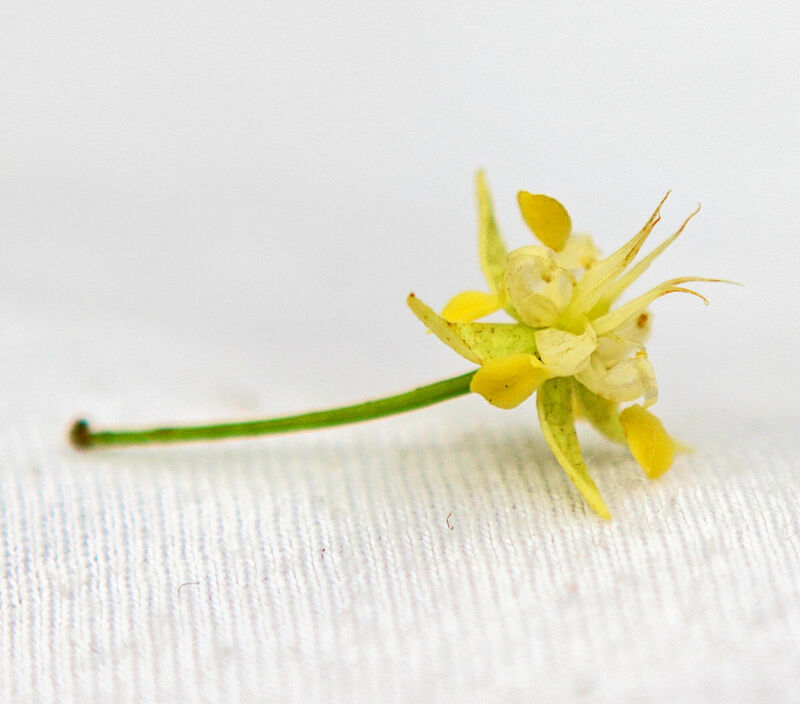 Only small, controlled quantities of all three Betulia variants are available every year. 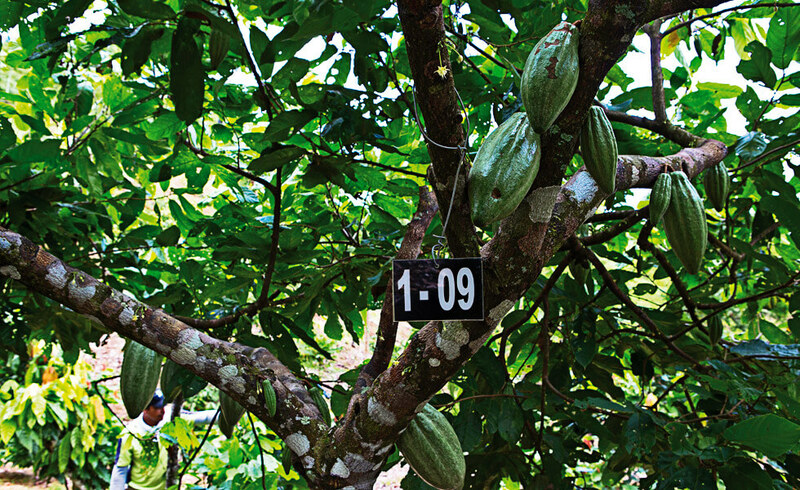 Criollo Betulia is grown from original local colombian cacao trees, located in Maceo. No trees were imported or relocated. All “Betulias” are propagated by consistent grafting, without crossbreeding of other varieties. 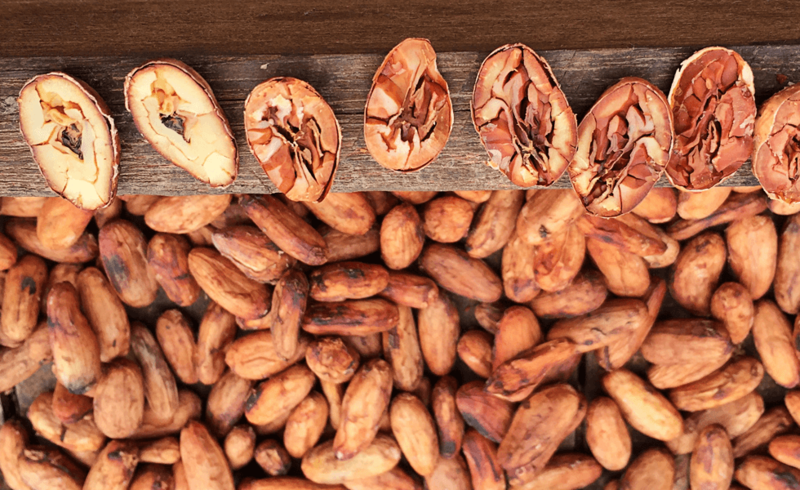 In this case Criollo Betulia, is indeed a true “local”, a member of a cocoa family with a rich tradition. 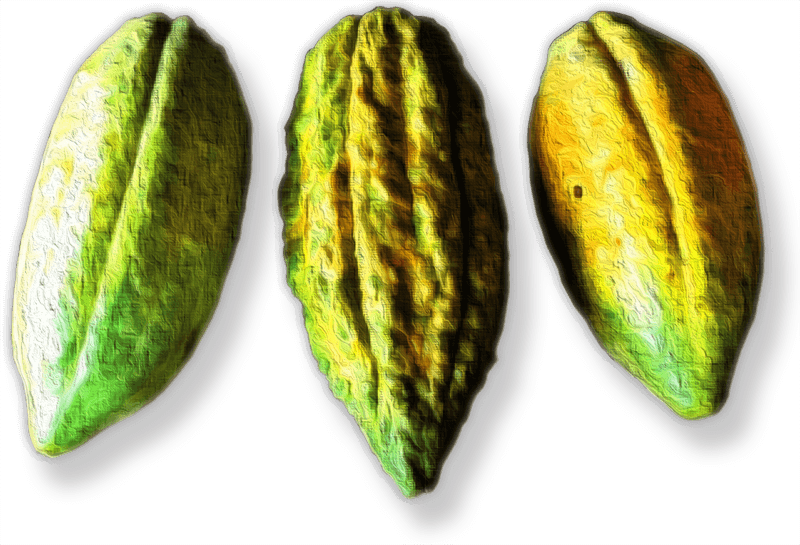 The genome analysis of all three Betulia Criollos verified a high resistance to different cacao diseases. B6 reveals a complex range of nicely balanced flavours, from sweet berries to hazelnut and fruity, creamy yogurt. B6 is the best solution for the creation of all kinds of gourmet chocolate products. Exquisite and rare, B8 shines through a mix of distinct uncommon flavours like dry thyme and spicy tea. 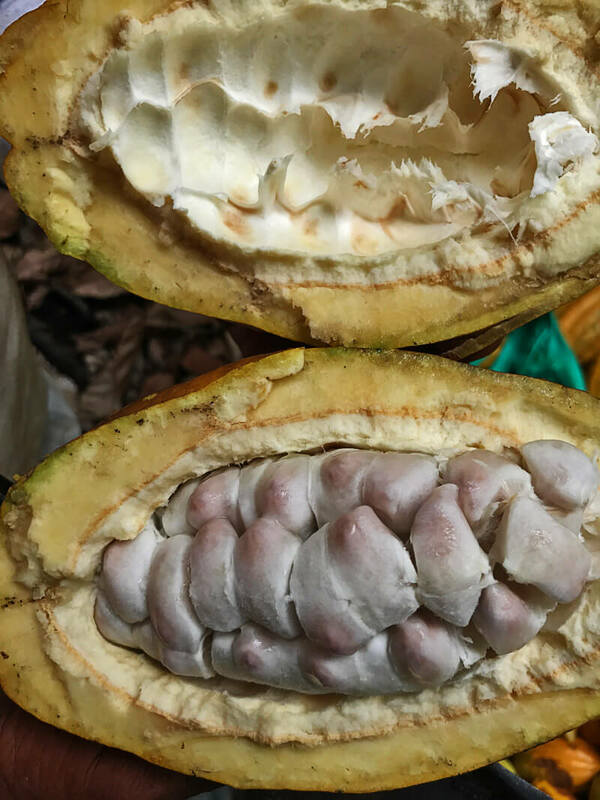 Experts agree that this is a very rare cacao! 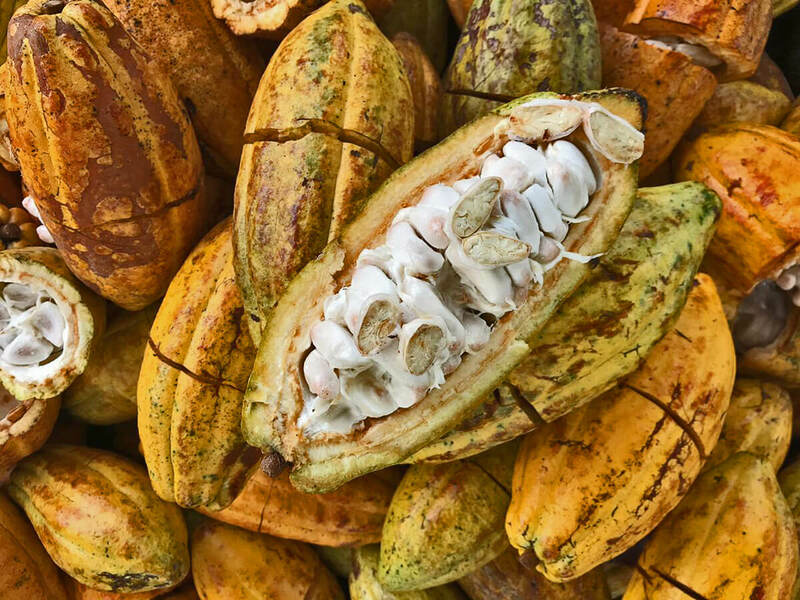 B8 allows the creation of unique tasting cacao products – perfect for customers, who can pay attention to a real difference. The B9 clone shows a dynamic and powerful flavour profile ending with refreshing notes of ripe pineapple and exotic star fruit – expressing a rich bouquet of beautiful nuances over time. B9 is the first choice for limited, high-profile chocolate. 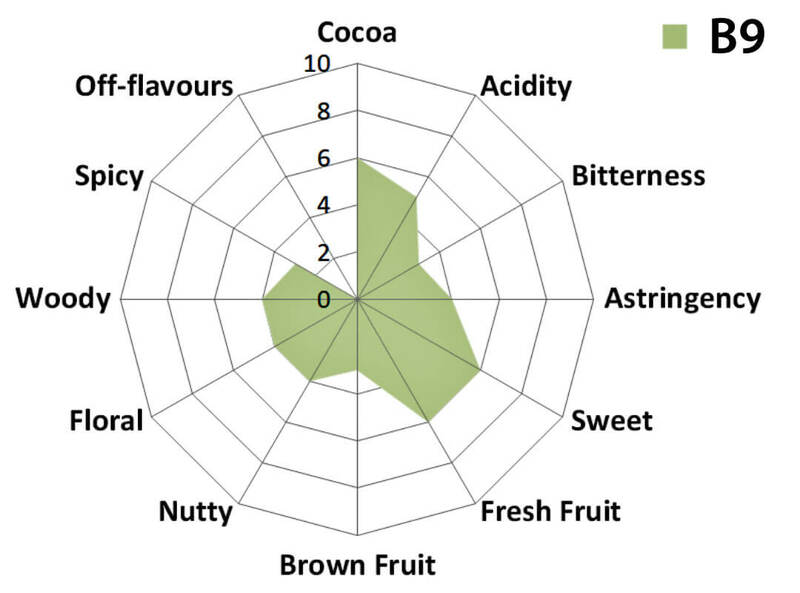 Sensory evaluation graphics (c) ZOTO: Cacao Betulia Sample Analysis and Evaluation report 2017/2018. B8 and B9 beans are ALL 100% white. 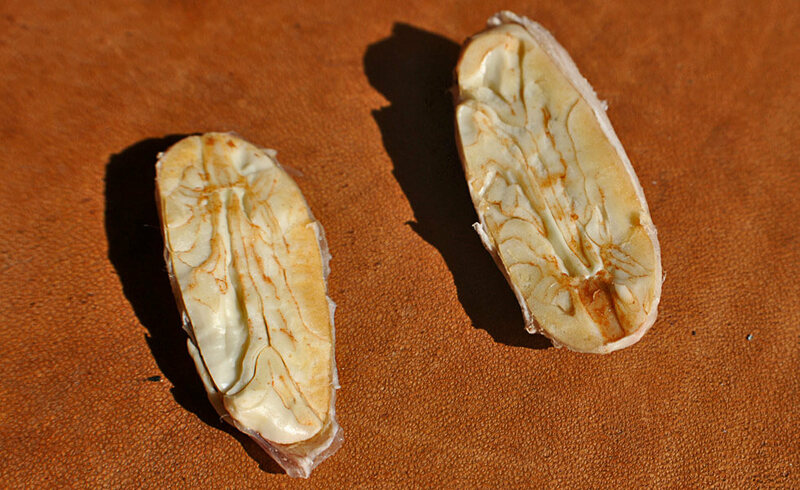 This is a very rare characteristic – Criollo usually shows a purple/lilac color at 20-30% of the beans. B6 includes a few purple beans, but most are also shining with bright color. 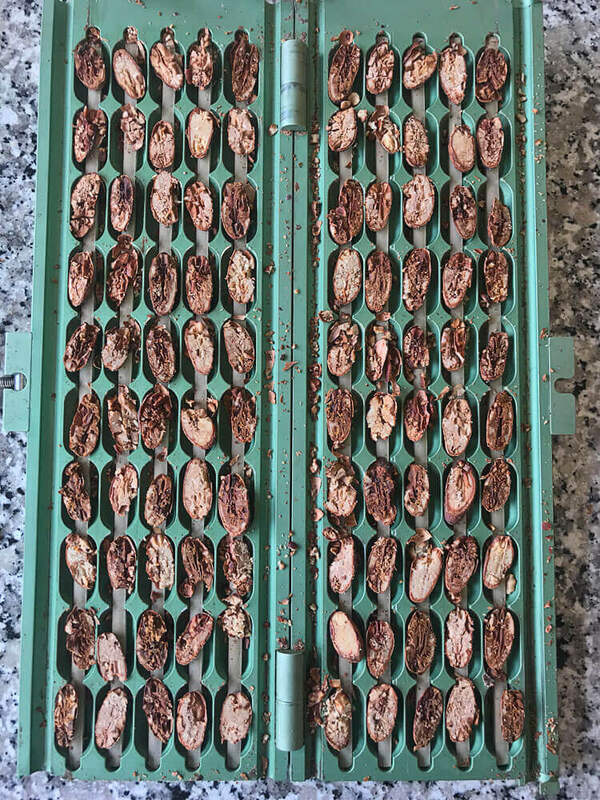 The cut test also displays the good fermentation level of all beans. 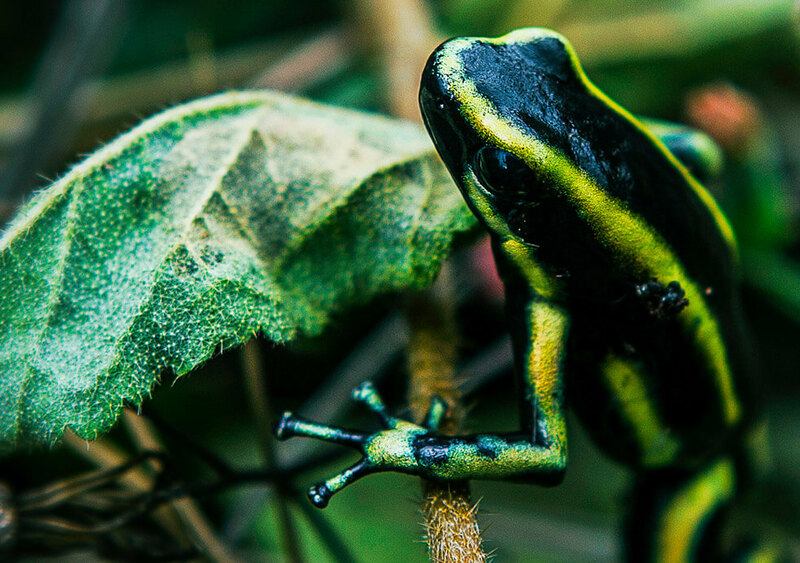 Criollo – A Rare Jewel. 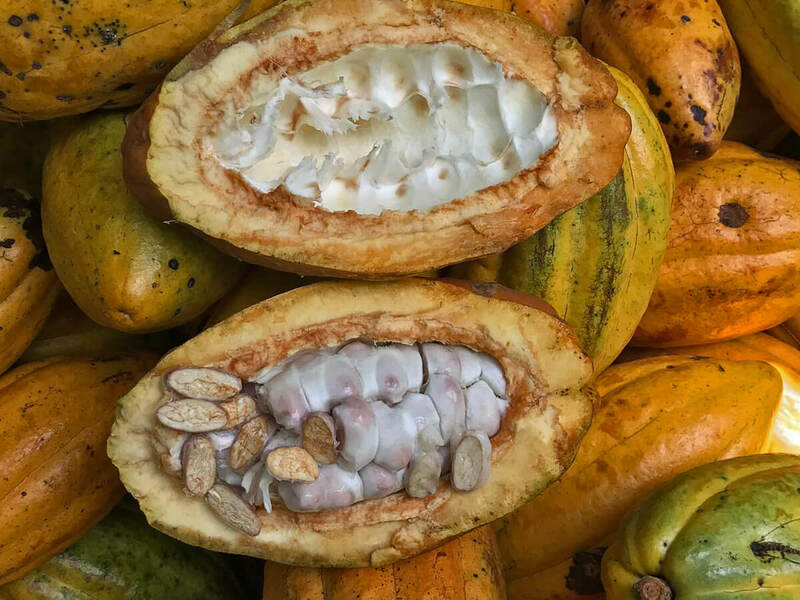 The cacao Criollo tree is native to South America. 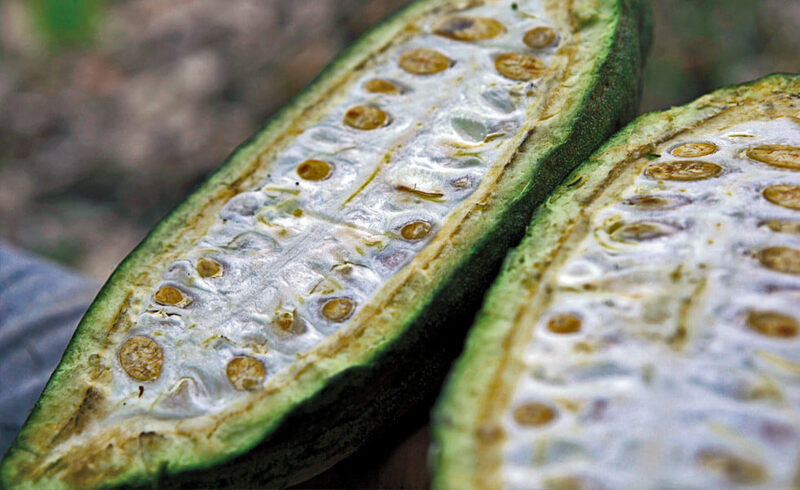 Only 5% of the world’s production is Criollo. High quality Criollo is even more rare. Criollos are particularly difficult to grow. 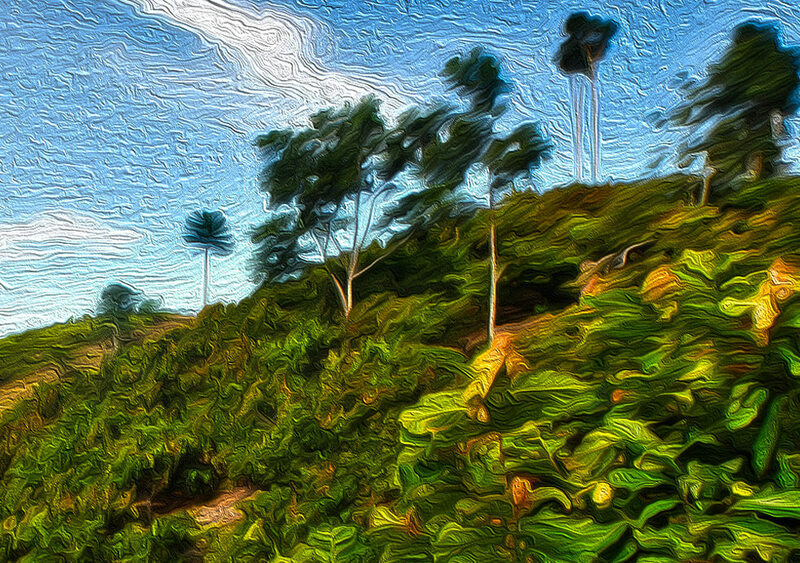 Trees are vulnerable to a variety of environmental threats and typical cacao deseases. 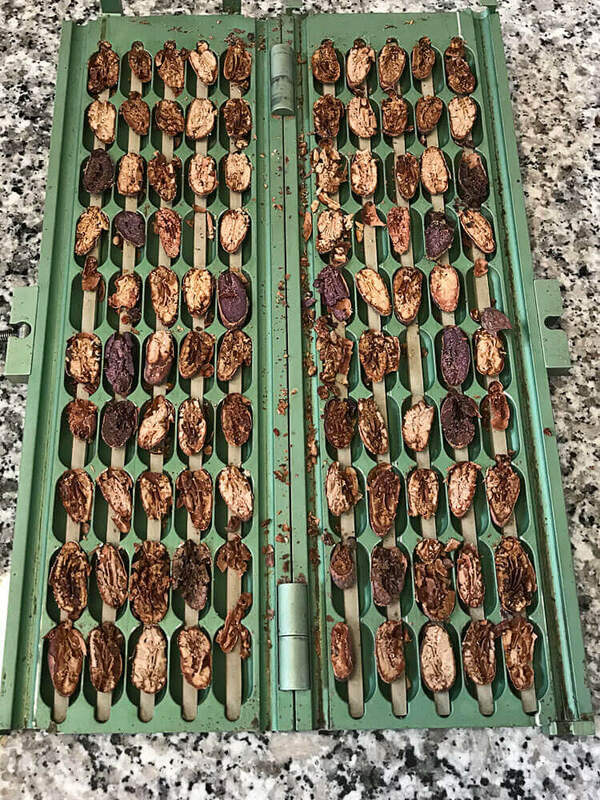 Criollo yields are low – compared to more robust varieties. High-quality Criollo beans have a white to porcelain colour and are considered to have a richer aroma of different flavors, than that of other varieties. Their taste is often described as exquisite and delicate with a complex mix of sub-flavors. Sometimes low in classic chocolate flavor, but rich in secondary notes of long duration. 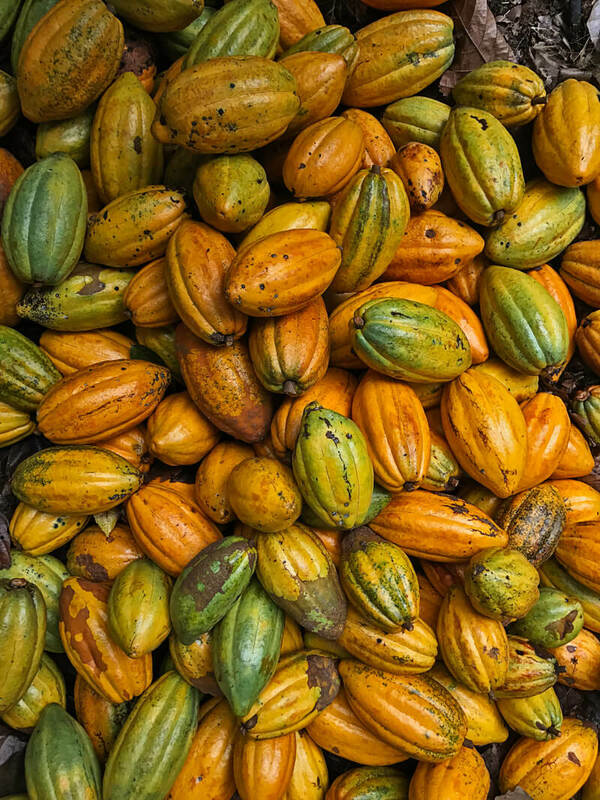 Considered to be the “prince of cacaos,” Criollo is used as main ingredient in the very finest of chocolates. 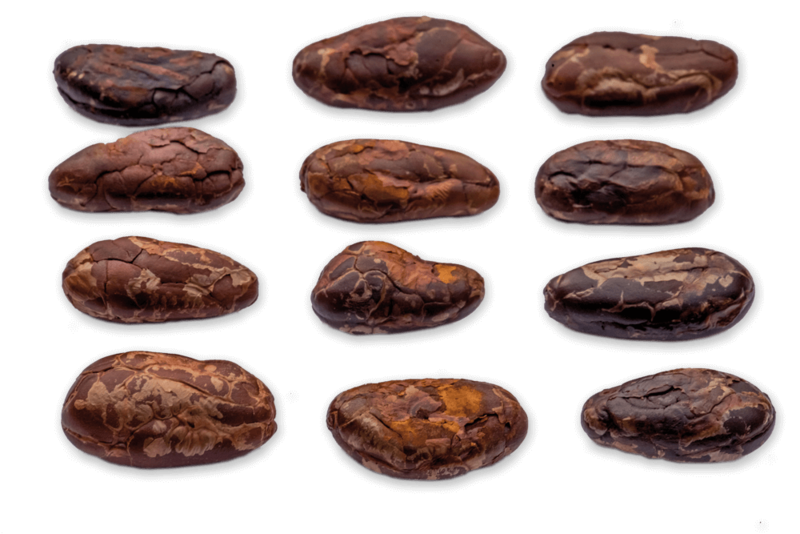 To meet the strict regulations of the EU, regarding maximum levels of heavy metal in chocolate productions, which will enter into force in 2019, scientific analyses of the resulting beans took place. 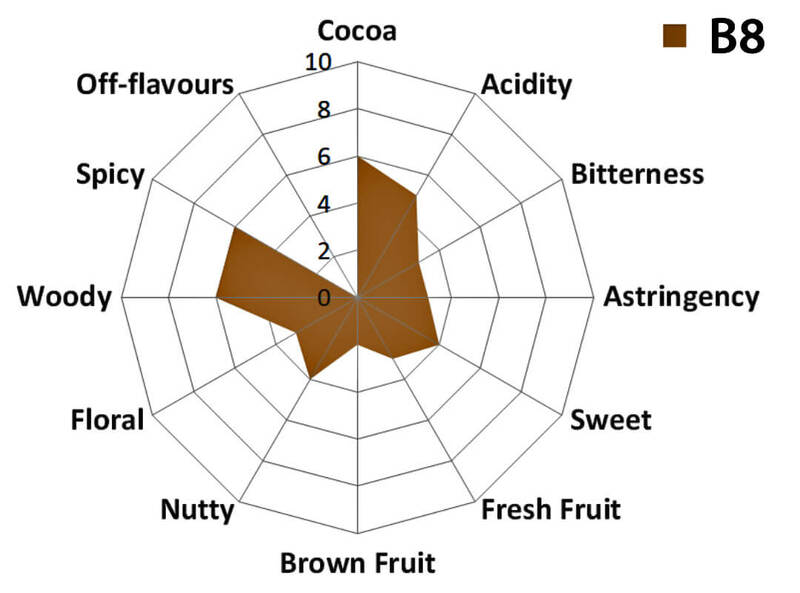 The results are more than satisfying: Criollo Betulia does not suffer from the incrimination of heavy metals, especially Cadmium and Lead, like other cacao sorts (measurement results are available on request). Thanks to a carefully selected plantation area and controlled environment, traces of Cadmium and Lead fall far below the strict limits of the EU regulations. For more information or orders, please feel free to contact us.